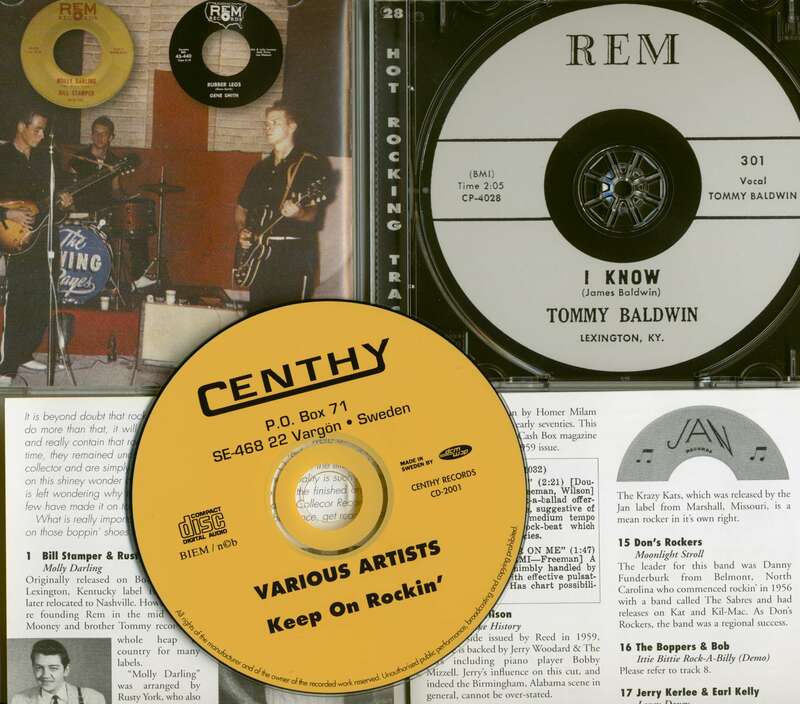 ​(2000/Centhy) 28 tracks, 8-page booklet with informative liner notes and rare pictures. 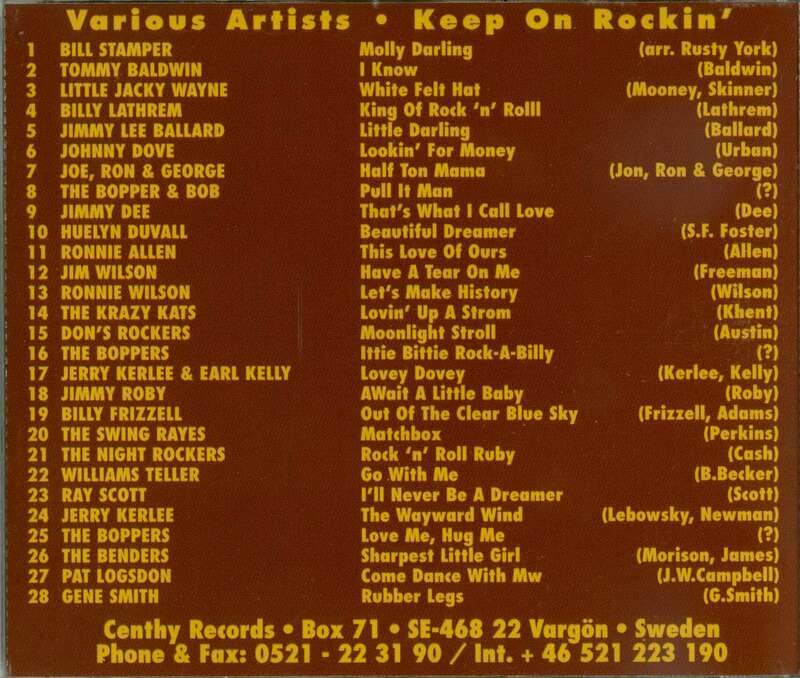 Great compilation of Rock'n'Roll and Rockabilly from original 1950s American indie labels! 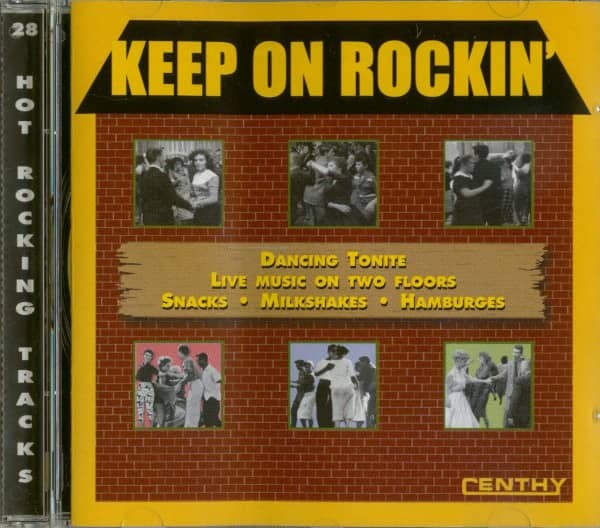 Customer evaluation for "Keep On Rockin'"